Global digital agency, Isobar, part of Dentsu Aegis Network, announced today that research firm Gartner, Inc. has placed the company in the Leaders quadrant in its “Magic Quadrant for Global Marketing Agencies” for the fifth consecutive time. The report evaluated 20 digital marketing agencies. Isobar has improved in both ability to execute and completeness of vision in the Leaders quadrant, compared to its 2018 recognition. This year, once again, Isobar placed furthest on the completeness of vision axis. 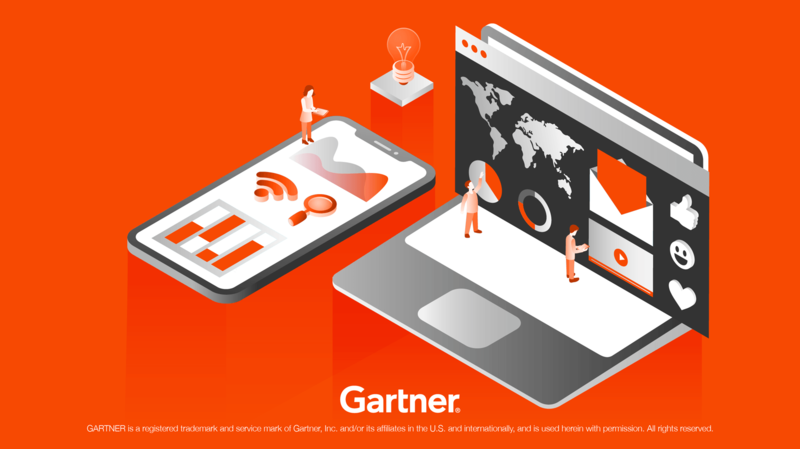 Gartner acknowledged “As CMOs strive for customer experience wins and revenue results, global marketing agencies are adding capabilities to meet these new demands.” The full report can be found here. A few months ago, Isobar announced the acquisition of top digital marketing and commerce agency, DEG. Source: Gartner, Magic Quadrant for Global Marketing Agencies, Jay Wilson, Ewan McIntyre, Elizabeth Shaw, Laurel Erickson, 14 March 2019.